The Super 8 Gardner is located in an area surrounded by ponds and lakes where you can enjoy swimming, fishing, picnicking, hiking and boating. The bike trail from Gardner to Winchendon is sure to please even the most discriminating bicyclist. Mt Wachusett Community College, Fitchburg State College, Franklin Pierce College, and Keene State College are all within a 30 mile radius of the Super 8 Gardner. 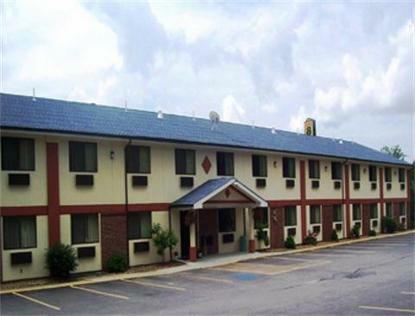 We provide free high speed wireless internet, complimentary SuperStart breakfast, and free local calls up to 15 minutes. Our rooms feature extended cable TV with free HBO, micro-fridges, hair dryers and AM/FM alarm clock radios. Please call the hotel direct for discounts on long term stays.